The Kinderberry Hill toddler program respects each child’s emerging sense of self and growing need for independence. We nurture your toddler’s next steps forward, while encouraging social and intellectual growth and development. 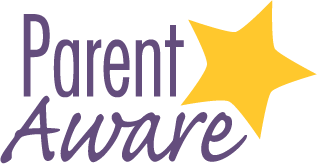 In addition to daily interactions with your child’s teacher, our management team members, and our nurse, our web/smartphone tool, Kinderberry Connect, allows teachers to share daily updates, photos, and anecdotes with parents in real time. Individualized physical play, art, sensory, and problem-solving activities are designed to support each toddler’s growing need for independence and emerging sense of self. With a maximum class size of 12 and a child-teacher ratio of 1-to-6, our teachers are able to meet the individual needs of each child. Designed to be warm and engaging, our toddler rooms provide a language-rich environment with areas for children to be curious, energetic, and eager learners. Art, sensory, blocks, language, manipulatives, and dramatic play areas provide endless opportunities for toddlers to learn about the world around them. Our teachers provide play opportunities throughout the day to encourage each child’s sense of discovery using theme-based lesson plans and a daily schedule designed to explore the basic principles of language, math, and science. Toddlers grow, learn, and investigate the world through play. Through ongoing observation and assessment, our teachers intentionally plan lessons and activities to support children to move to the next developmental level. Activities are integrated across all domains of toddler development: physical, social, emotional, and intellectual. These experiences foster self-awareness, develop self-esteem, and transform everyday routines into playful and meaningful learning moments. For added family convenience, diapers, wipes, nutritious meals and snacks, and educational materials are included as part of your enrollment in our toddler program. Babies can communicate using their motor skills much earlier than they can verbally communicate. 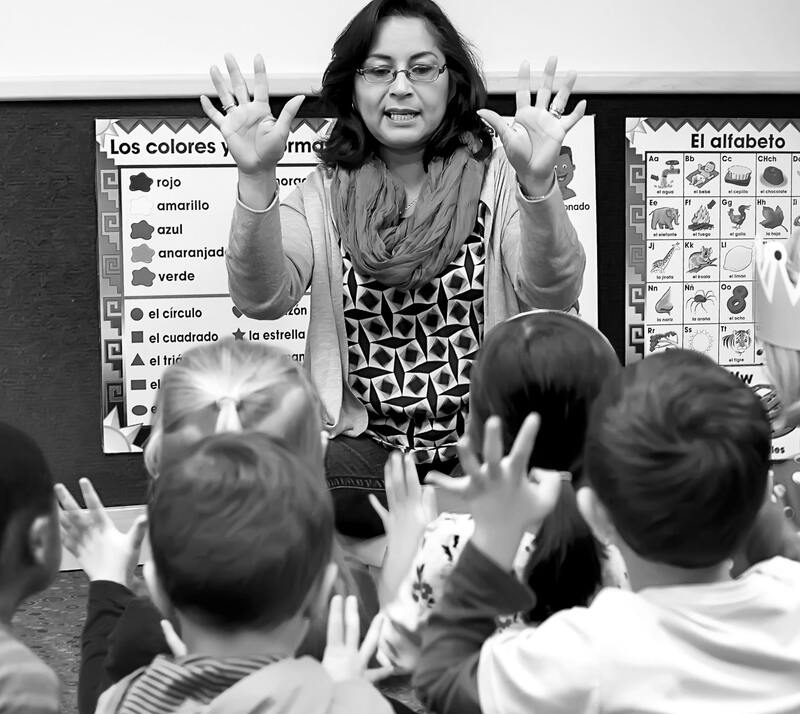 Kinderberry Hill introduces a sign language program beginning in infants and continues to add new vocabulary and reinforce sign language development throughout all ages. Music instruction matters, and compelling research confirms the vital link between music and the development of brain connections. 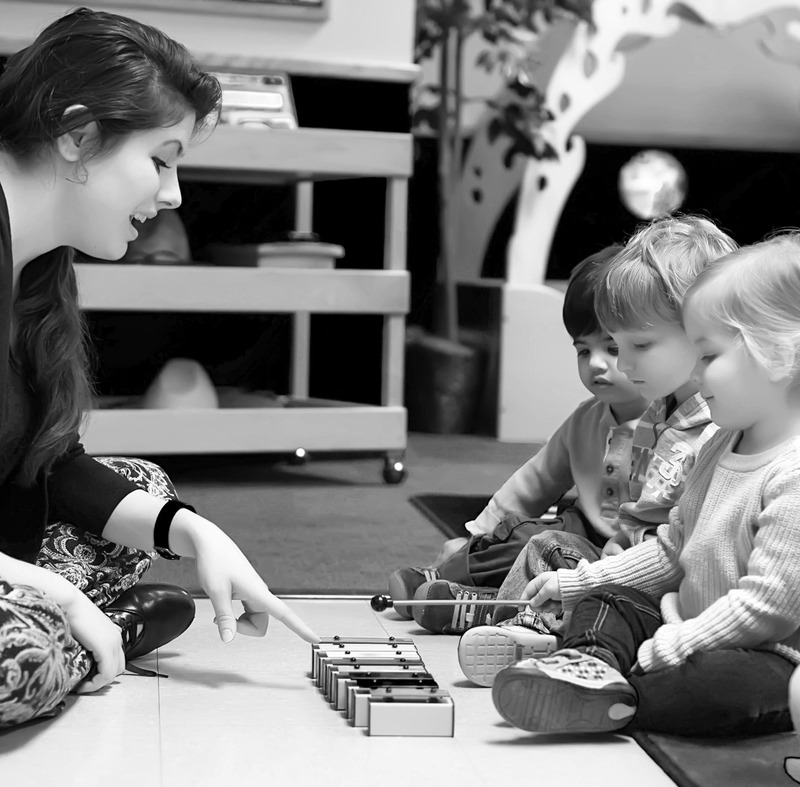 Beginning with our infant program, the Kinderberry Hill music enrichment program provides children with a special opportunity to experiment with instruments, gain an understanding of rhythm and movement, sing, dance, and explore the cultural aspect of music. Early exposure to a second language promotes literacy and language recognition, plus fosters an awareness of diverse cultures. Beginning with our infant program, the Kinderberry Hill Spanish program introduces the language in a relaxed environment, using creative teaching techniques to stimulate understanding and learning. 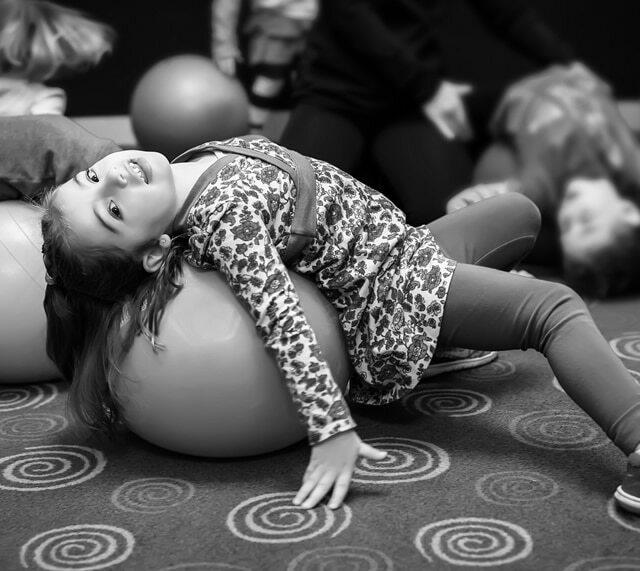 Through a fun, positive approach to making healthy lifestyle choices, the Kinderberry Hill Fit Kids program, beginning in toddlers, includes music and movement, cardiovascular activities, and lesson plans with a focus on the development of healthy bodies and minds for children of all ages. 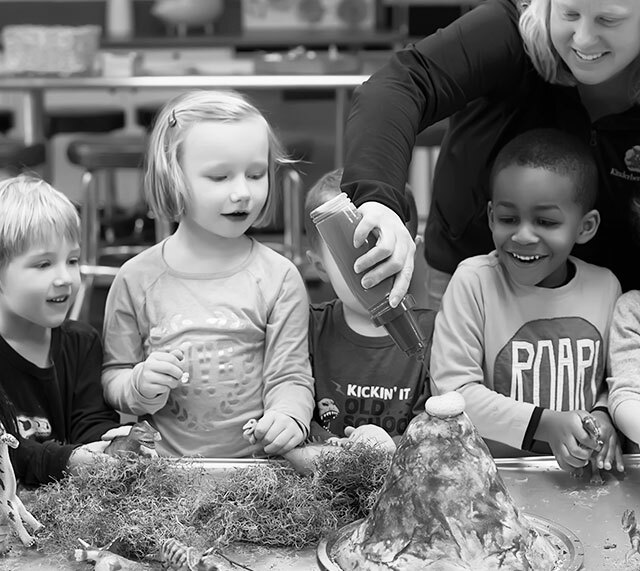 The Kinderberry Hill Curious Minds science program uses hands-on learning experience and experiments to encourage early science, technology, engineering, and math (STEM) exploration. 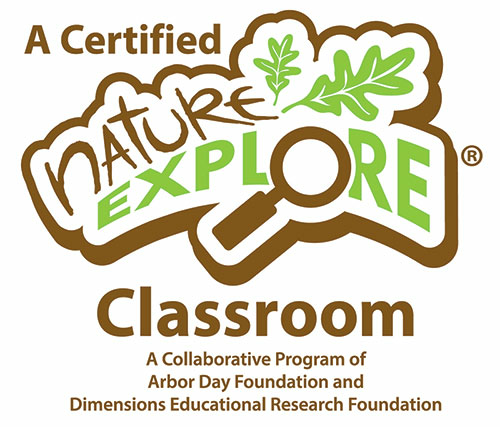 The program helps build a foundation that properly prepares children for elementary school science standards, and through participation, they know that science is fun! Curious Minds is included in the intermediate and pre-kindergarten programs.